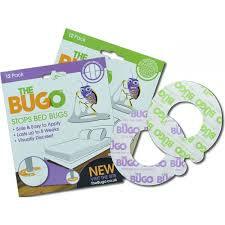 Welcome to our range of Bed Bug Pest Control Products and Supplies. Read here: How to Get Rid of Bed Bugs. If you prefer to order by telephone or need any advice, please give us a call on 03330 119793 UK. 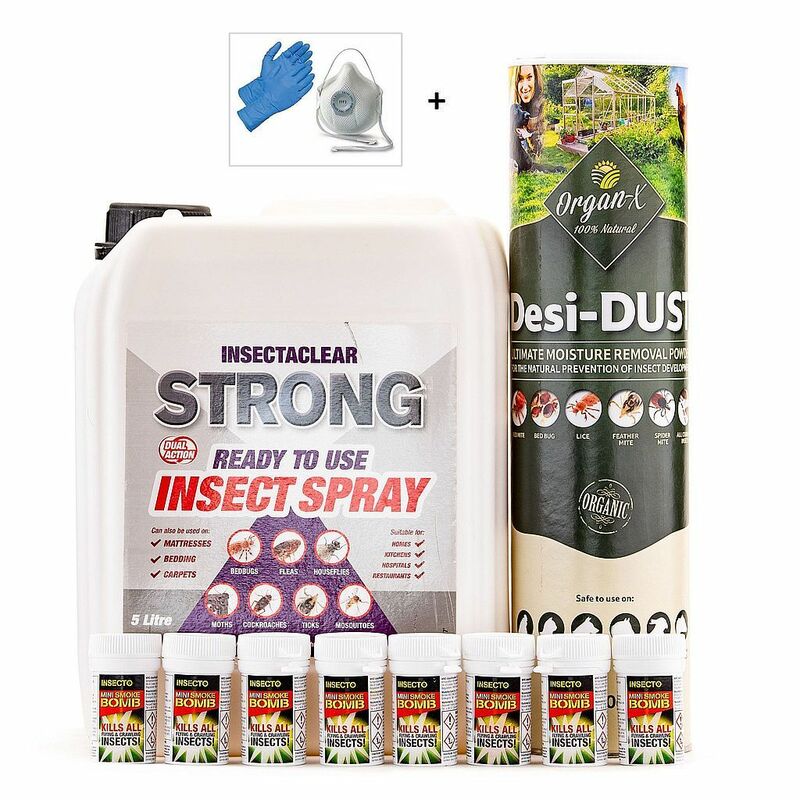 We supply the best and most effective DIY Bed Bug pest control products to buy online for delivery throughout the UK, France, Italy, Spain, other parts of Europe and the rest of the World. These days, with increased worldwide travel, we are seeing a rise in problems with bed bugs. They can be transported in luggage or be passed on by clothing if you are in close contact with someone who may have a problem with bed bugs in their home. If bed bugs have found their way into your home you may only become aware once you have suffered some bed bug bites. These insect pests live only on blood, preferring human blood. They like to live and hide in dark out of the way places and in cracks and crevices in beds or other furniture. They are nocturnal creatures that crawl out at night in search of their blood meal. We have put together three comprehensive Bed Bugs Kill or Prevent Treatment Kits, as well as other pest control products which include, Bed Bug Fumigating Power Foggers, Fumigation Smoke Bombs, Bed Bug Traps, Insecticide or Organic Killing Sprays, Insecticide and Organic Killer Powders, a Bed Bug Repellent Aerosol and a Professional Bed Bug Steamer. Our products have been chosen for being the best and most effective in the treatment and eradication of bed bugs. These pest control products will kill, stop and get rid of bed bugs found in the home or business. What is the Best and Most effective way of stopping and getting rid of Bed Bugs? Our advice is to give another Bed Bug treatment after 2 weeks to achieve total elimination and control of Bed Bugs. 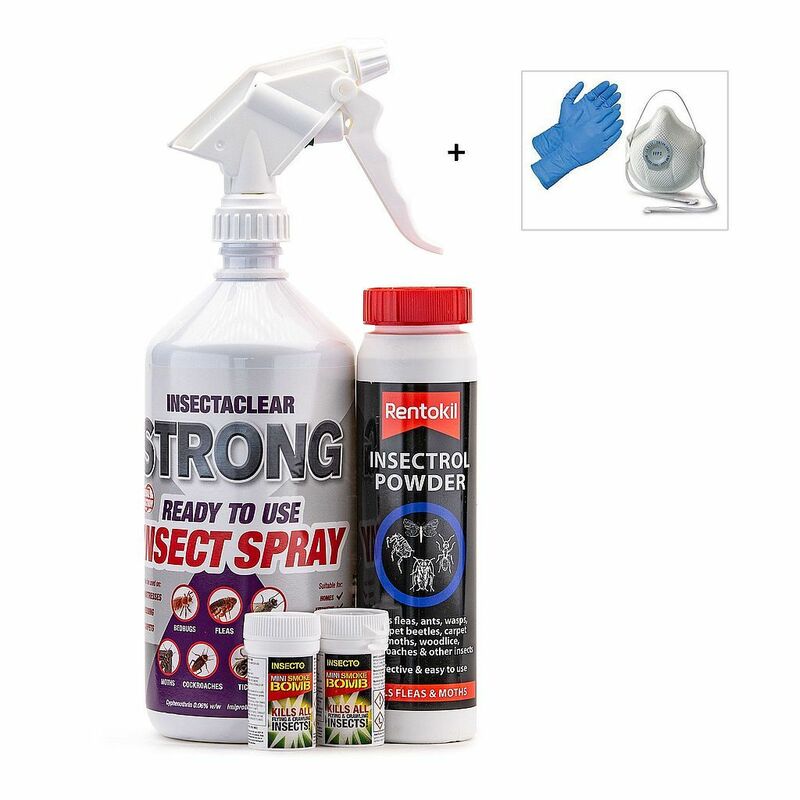 Bed Bugs Kill or Prevent Kit 1 is a complete pack of pest control products for killing, stopping and getting rid of a bed bug problem in a double bedroom. Bed Bugs Kill or Prevent Kit 2 is a combination of pest control products to kill and get rid off of a bed bug problem in 2 double bedrooms. 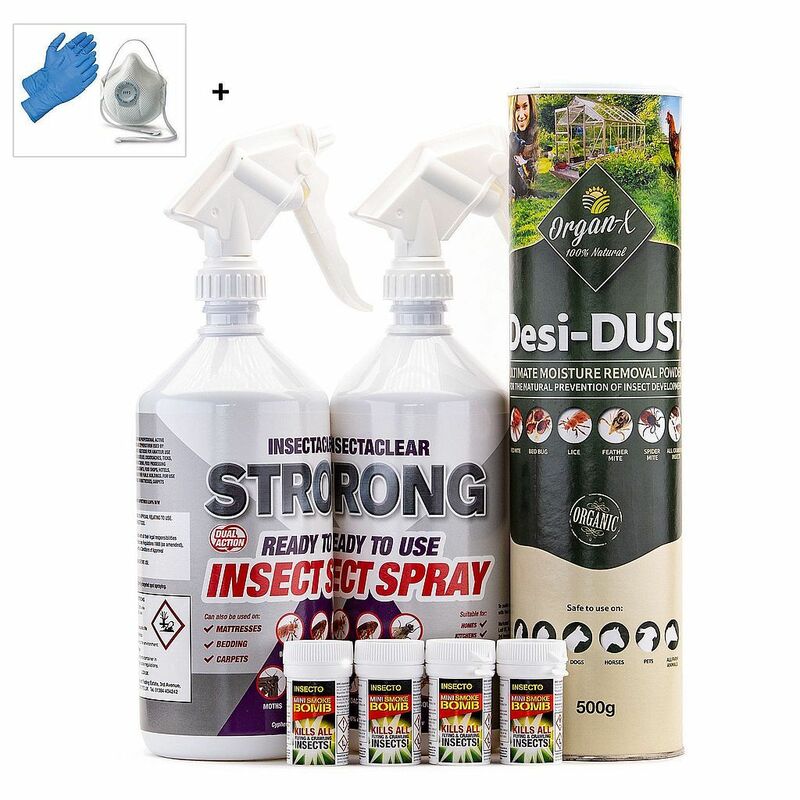 Bed Bugs Kill or Prevent Kit 3 is combination of pest control products for killing and getting rid of a bed bug problem in up to 4 double bedrooms. Bed Bugs Fumigating Power Fogger x 2 each in a 150ml canister is an easy to use smoke fogging treatment to kill and get rid of a bed bug infestation. Bed Bugs Midi Fumigation Smoke Bombs x 2 give an effective fogging treatment to kill and get rid of a bed bug infestation. Bed Bugs Midi Fumigation Smoke Bombs x 4 give an effective fogging treatment for killing and getting rid of a bed bug infestation. Bed Bugs Midi Fumigation Smoke Bombsx 10 give an effective fogging treatment to exterminate and eliminate a bed bug infestation. Bed Bugs Midi Fumigation Smoke Bombs x 20 are for use in fumigating areas that have a bed bug problem. These smoke foggers can also we used as a preventative treatment. Bed Bug Detection Monitor to detect if you have a small, medium or large infestation of bed bugs. These monitors should be emptied every day and a full Bed Bug Control Treatment should be applied. Bed Bug Sticky Traps x 12 for use where soft flooring is covering the room floor where bed bugs are present. Also, these bed bug traps are ideal to take on holiday as a precautionary measure when staying in rented accommodation. 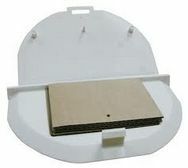 Bed Bug Sticky Traps x 12 for use where hard flooring is covering the room floor where bed bugs are present. Also, these bed bug traps are ideal to take on holiday as a precautionary measure when staying in rented accommodation. 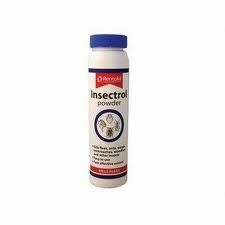 Bed Bug Killer Powder 150g for use in cracks and crevices, around the edges of rooms and under carpets where bed bugs like to live and breed. Zero In Bed Bugs Killing Aerosol Spray is for use on mattresses, beds and bedroom furniture to kill and eliminate a bed bug infestation. This product leaves a protective, residual effect. Formula D Bed Bug Kill and Control Insecticide Spray will kill and get rid of bed bugs. 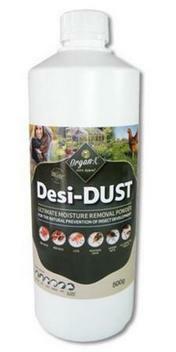 This product is environmentally friendly but a very effective and ready to use product. Formula D Bed Bug Kill and Control Insecticide 5 ltr is enough bed bugs killer to treat up to 120 square metres. 1.5 Ltr. Bed Bug Insecticide Hand Held Pressure Sprayer ideal for use with our Formula D Bed Bug Kill and Control Insecticide for sale in a 5 litre container. 5 Ltr. Bed Bug Insecticide Pump Action Pressure Sprayer with shoulder strap. 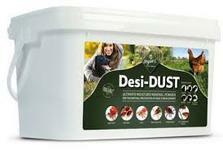 Ideal for use with our Formula D Bed Bug Kill and Control Insecticide to buy in a 5 litre container. OA2KI Bed Bug Kill and Control Spray Powder to spray into cracks and crevices where bed bugs live. This product leaves a residue layer that continues to kill bed bugs for several weeks after the initial treatment. Organic and Chemical Free Bed Bug Killer Powder 500g is a completely natural and non toxic dust to kill and eradicate bed bugs. Organic and Chemical Free Bed Bug Killer Powder 2kg is a completely natural and non toxic product for the control and eradication of bed bugs. Gilmour Bed Bug Killer Powder and Dust Blower is a hand held professional piece of equipment. It's long nozzle lets you apply our organic and insecticide killer powders into cracks and crevices where bed bugs like to hide. Prevent Bed Bugs Personal Protection Aerosol gives 400 measured doses of repellent insecticide to repel bed bugs and stop bed bug bites. Steamer to eradicate Bed Bugs.